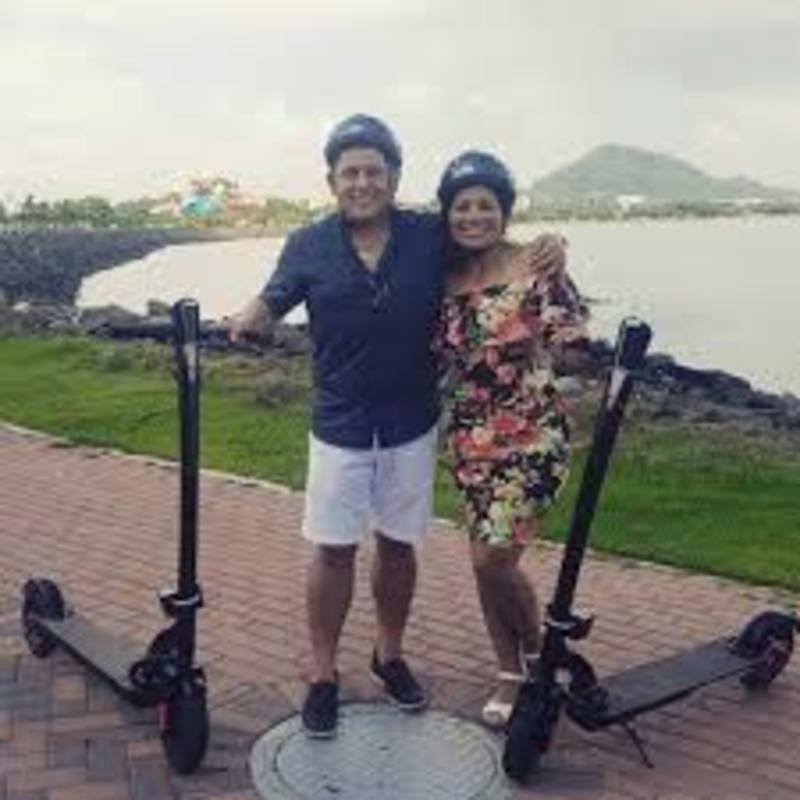 Have the experience of traveling the Amador Causeway, with its beautiful view of the entrance of the Panama Canal aboard an electric scooter. A helmet and a scooter. The maximum allowed weight of the client is 102 Kgs and the minimum height required is 1.30 meters for the use of the equipment. 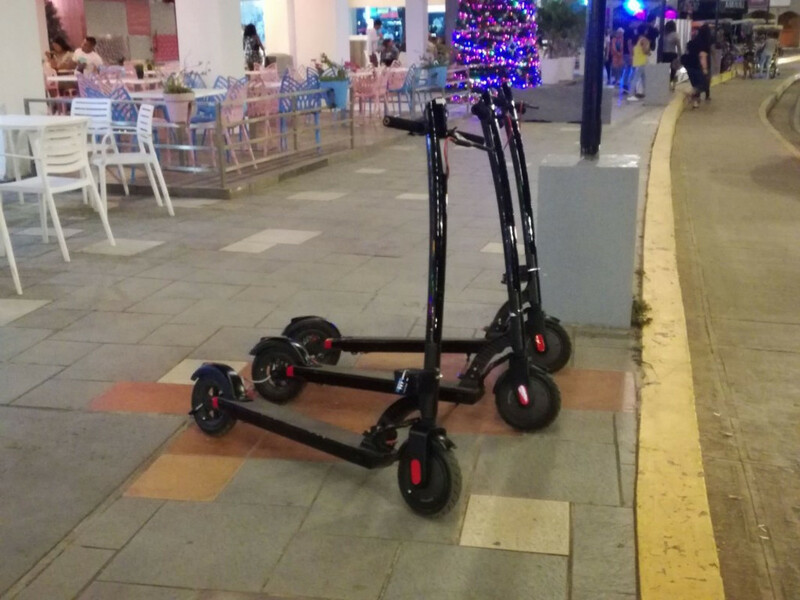 The Electric Scooter is for individual use. 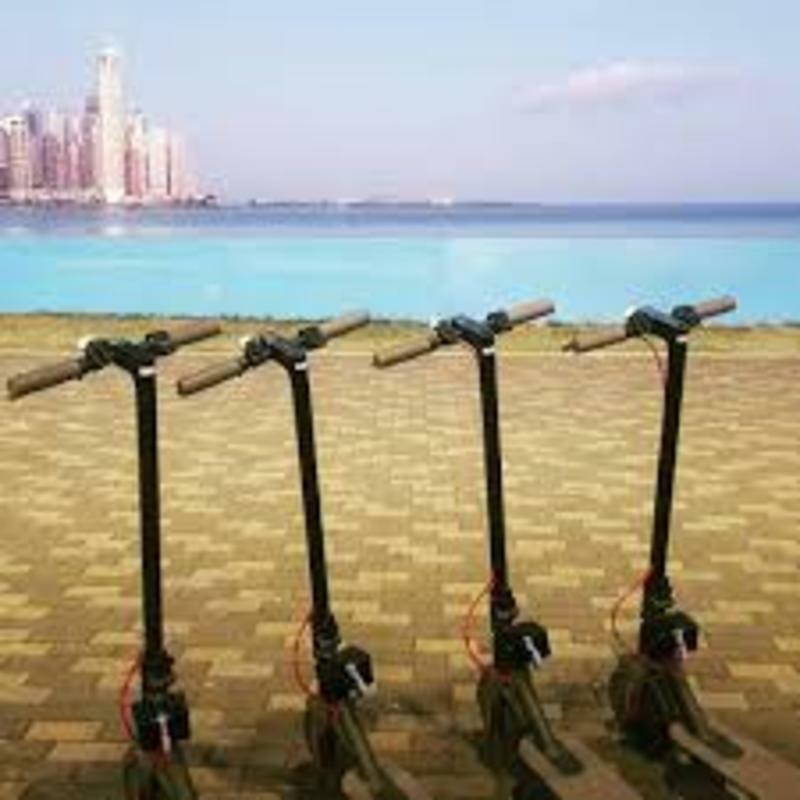 One scooter per person up to a maximum weight of 102 kgs. ò 220 lbs. The client must present a personal identification that shows his identity data (identity card or passport). The identification will be retained for the time the equipment is rented and will be returned upon delivery of the equipment. The minor must be accompanied by a responsible adult, who must present their personal identification to grant the rent. The customer is responsible for damages or losses to his own integrity, to the equipment or third parties during the use of the equipment, including theft or loss of the equipment. The company is not responsible for any type of accident, falls, injuries or material or personal damage that may be suffered by the customer or third parties during the use of the equipment. The customer agrees to cover all expenses incurred for any eventuality during the use of the equipment, including damage to equipment or parts thereof. Request your voucher and rent invoice. The signing of the rental agreement represents acceptance by the client of these rules.